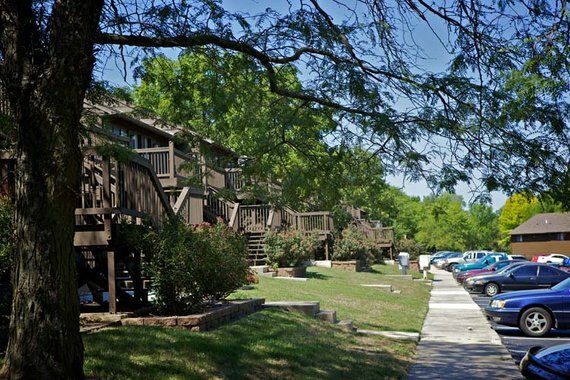 Welcome to Apple Lane Apartments! 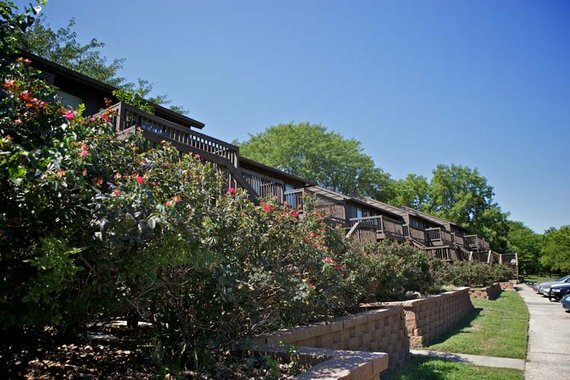 Apple Lane Apartments provide off-campus housing to for students of the University of Kansas, Haskell Indian Nations University, and young professionals throughout the Lawrence area. 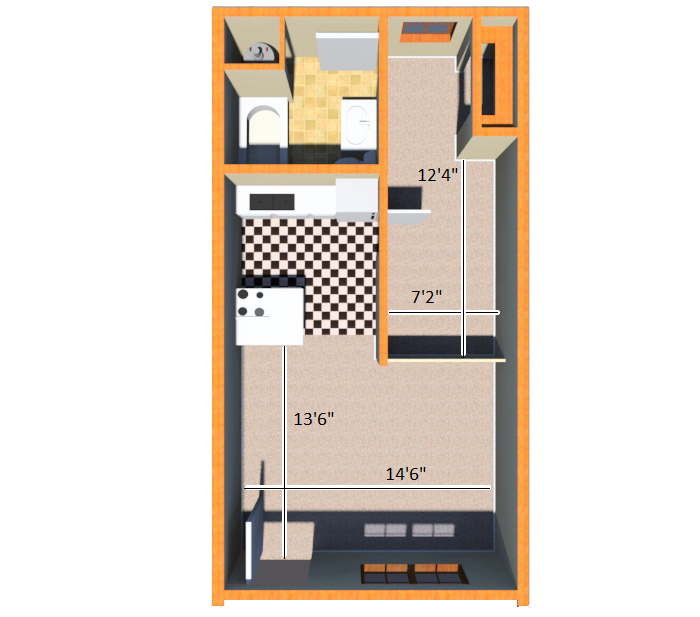 Spacious studio floor plans are available. 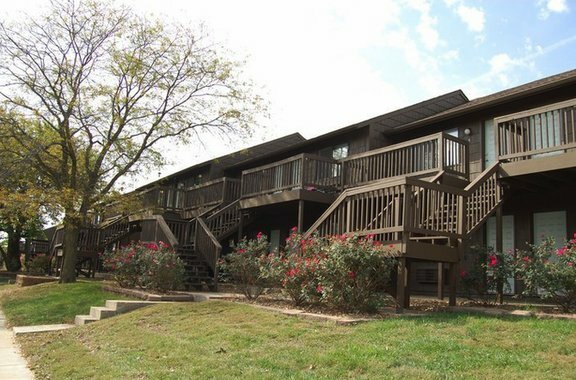 With ample free parking, nearby trails, close proximity to highways, and surrounded by a variety of retail stores and restaurants, it’s no wonder so many students and young professionals choose Apple Lane Apartments as their home!